iTunes offers Streets of Rage 2 Classic for iPhone / iPad for free. That's a buck off. Note that it's ad-supported with cloud-only saves. It costs $1.99 to unlock a "no ads" option with local saves. iTunes offers downloads of World Conqueror 4 for iPhone and iPad for free. (Google Play charges the same.) That's $1 off and the lowest price we could find for this military strategy game. iTunes offers downloads of Epica 2 Pro Monster Camera for iPhone / iPad for free. That's a savings of $2 for this photo manipulation app. iTunes offers Channels Live TV for iPhone or iPad for free. That's $15 off and the lowest price we could find for this app that lets you watch, pause, and rewind local or cable TV directly on your iPhone or iPad. iTunes offers Cook + Cure: Food is Medicine for iPhone for free. That's a savings of $6 for this nutritional information app. iTunes offers Smart Translator for iPhone for free. That is $10 off list and is the lowest price we could find. 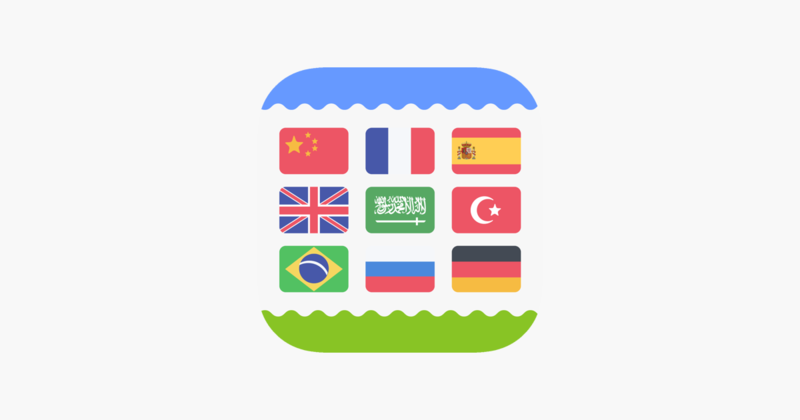 It translates 40 languages, and features real-time interpretation, travelling expenses management, and three-way translation. iTunes offers iPassSafe Password Safe for iPhone for free. That's a $4 drop and the lowest price we could find for this password security app. iTunes offers downloads of Docs2 for Microsoft Office for iPhone or iPad for free. That's a savings of $3 at least for this Word, Excel, and PowerPoint docs app. iTunes offers Scan My Document PDF Scanner for iPhone for free. That's $5 off and the best price we could find.